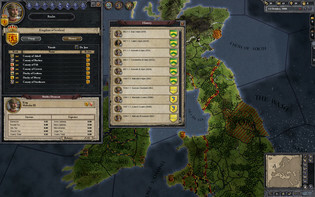 Buy Crusader Kings II as a Steam Key. 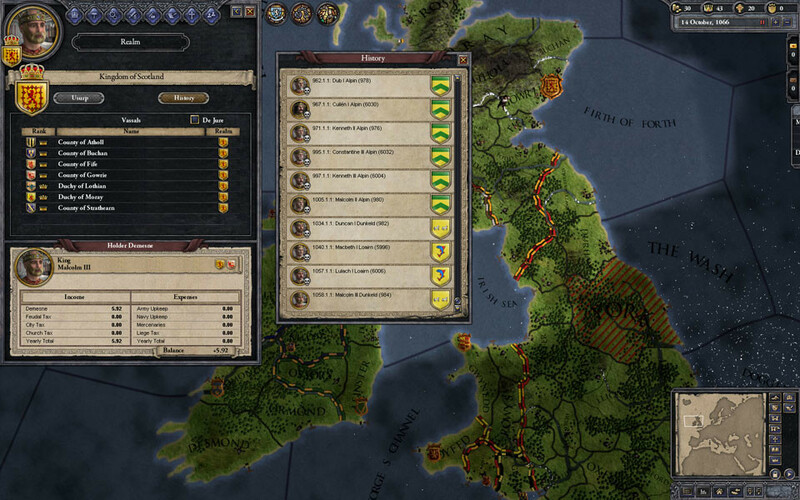 FORGE A DYNASTY TO RULE A KINGDOM! 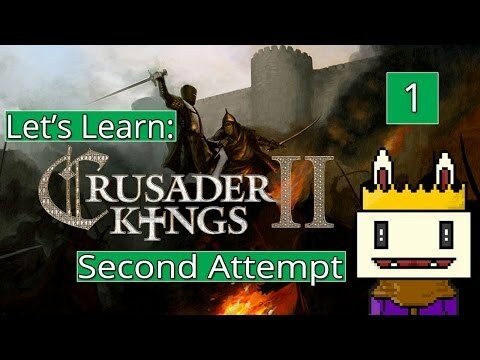 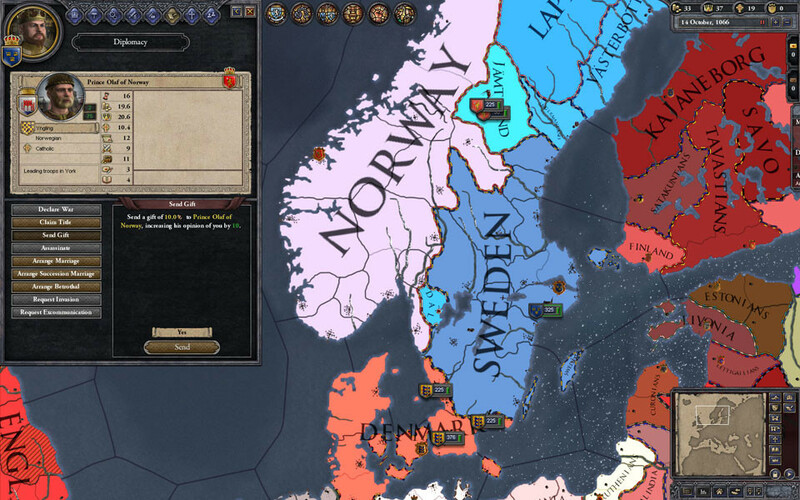 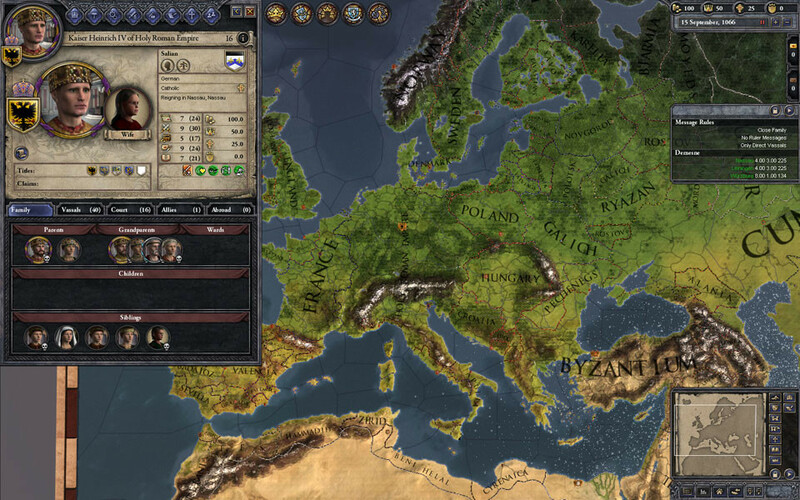 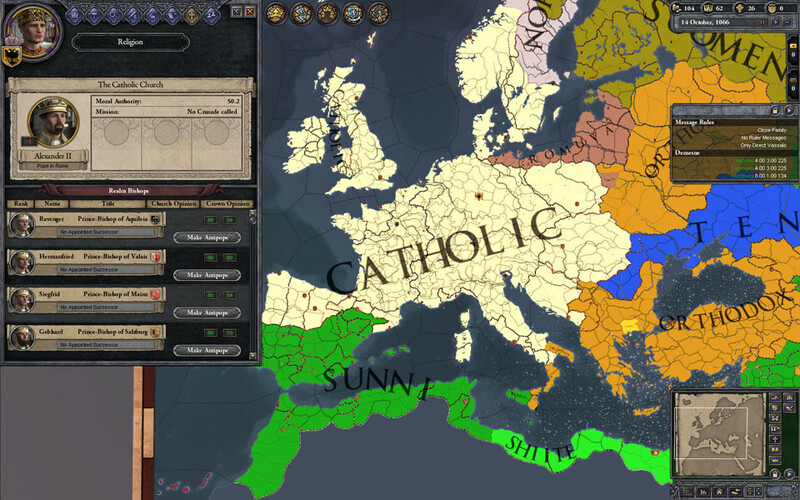 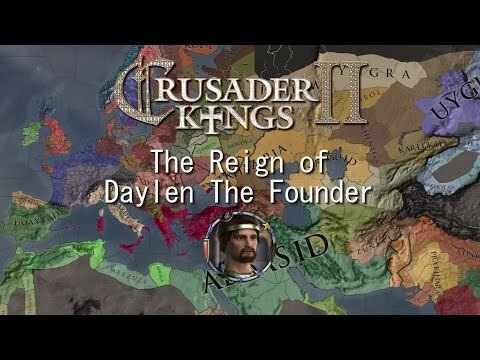 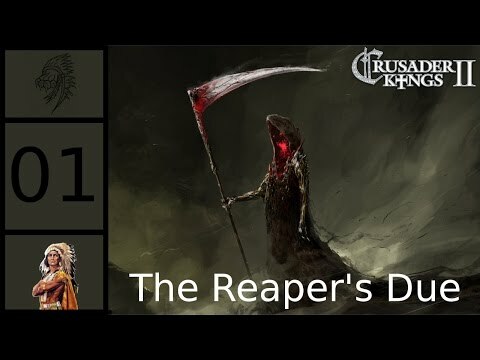 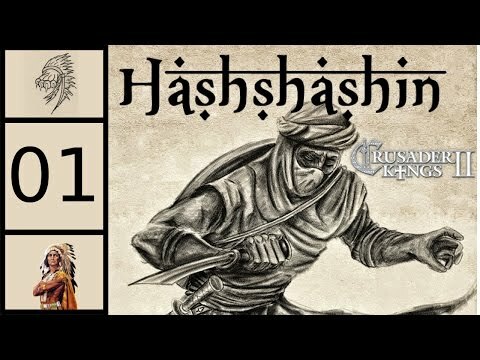 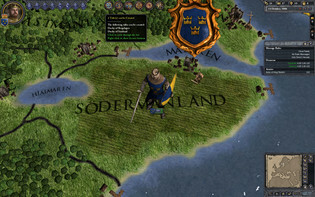 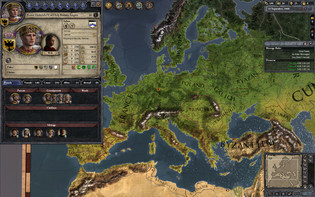 Problems with Crusader Kings II? 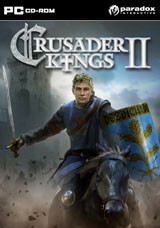 To install and launch Crusader Kings II Demo, you need to have the Steam application installed. Is Steam installed on this computer?